This was quite good. It was a little long, but it didn't drag. I didn't know anything about Robert Louis Stevenson's books or his life (nor am I a particular fan of his work) but this was still enjoyable for the people. 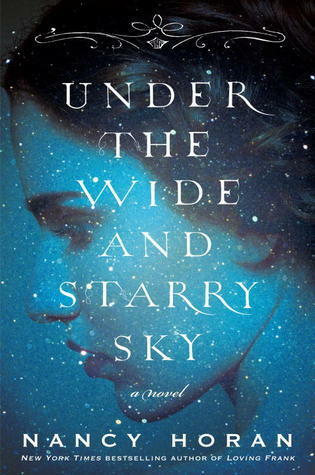 Sign into Goodreads to see if any of your friends have read Under the Wide and Starry Sky.